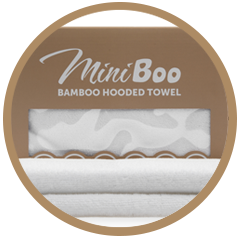 Specially created for moms who want the best of everything for their babies, Miniboo Baby Hooded Towels are the thickest and softest baby bath towels available. 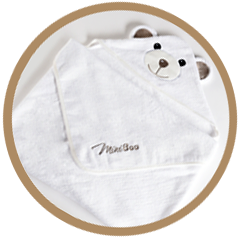 The unique bear design of Miniboo towel will make your little one an adorable sight to behold. 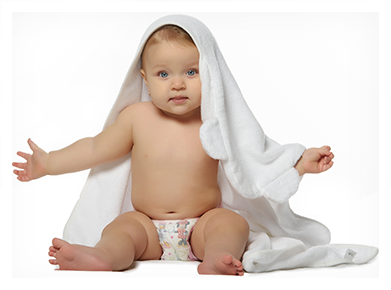 Made with bamboo and cotton, the towels have naturally antibacterial properties and are gentle on sensitive skin. 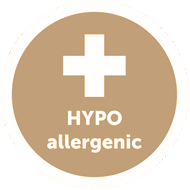 Bamboo is considered to be a miraculous plant because of its ability to regenerate extremely quickly. 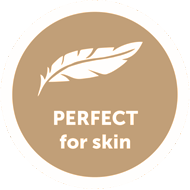 The plant can grow without using any chemicals, like pesticides or fungicides, making it the safest and healthiest fabric for your baby’s skin. 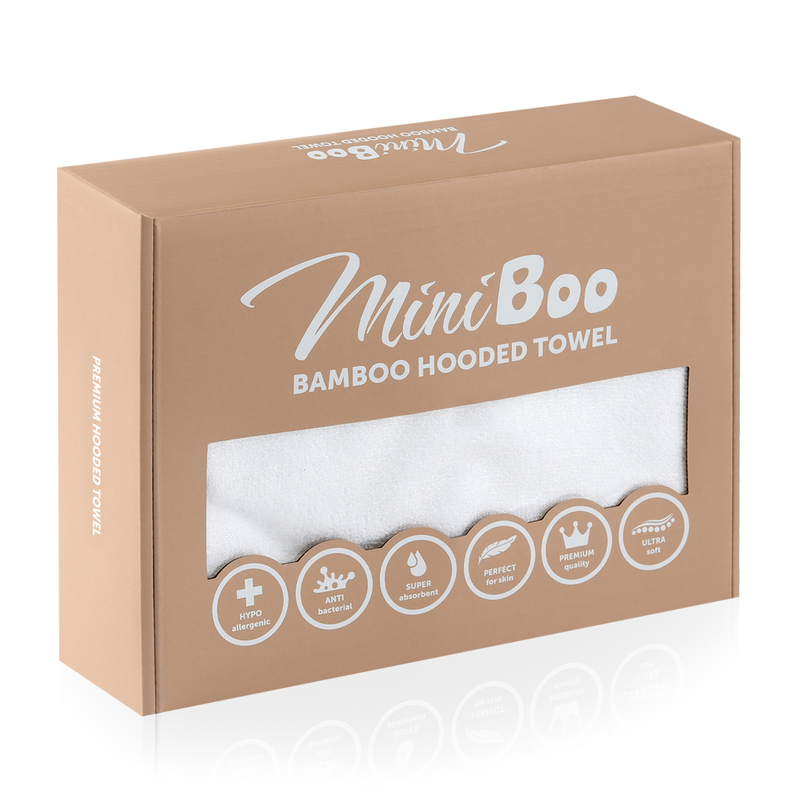 Miniboo towel is wrapped in a special and elegant box making it the perfect gift for mothers. 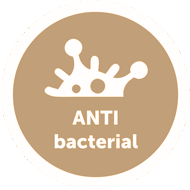 Miniboo baby towels are made off 70% organic bamboo and 30% natural cotton. 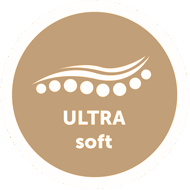 This particular blend gives our towel the perfect amount of strength, due to the cotton and great softness taken out of the bamboo fiber. 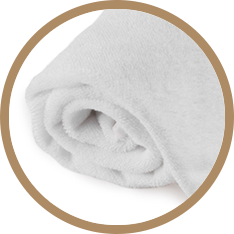 Bamboo fabric is known to be 3 times more absorbent then cotton, leaving your baby dry within seconds after his bath, offering him warmth and great comfort, due to the softness and coziness of the material. What makes it even greater is the fact that it is multipurpose. You can use it anywhere you like, not just after you give your child a bath. Take it with you to the beach or to the pool, because it can be easily used as a beach towel, keeping your child safe, protected and comfortable, as well as making him look adorable, putting a smile on everybody's faces at first sight. We consider the size extra-large to be suitable for any age. 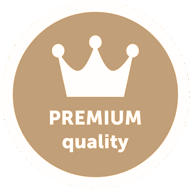 It fits perfectly newborns, babies, as well as children up to 5-6 years old. 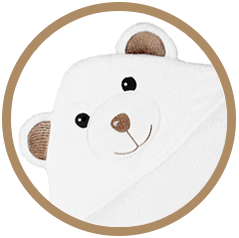 The unique design of the towel will make your baby look adorable and will definitely put a smile on his face while wearing it. 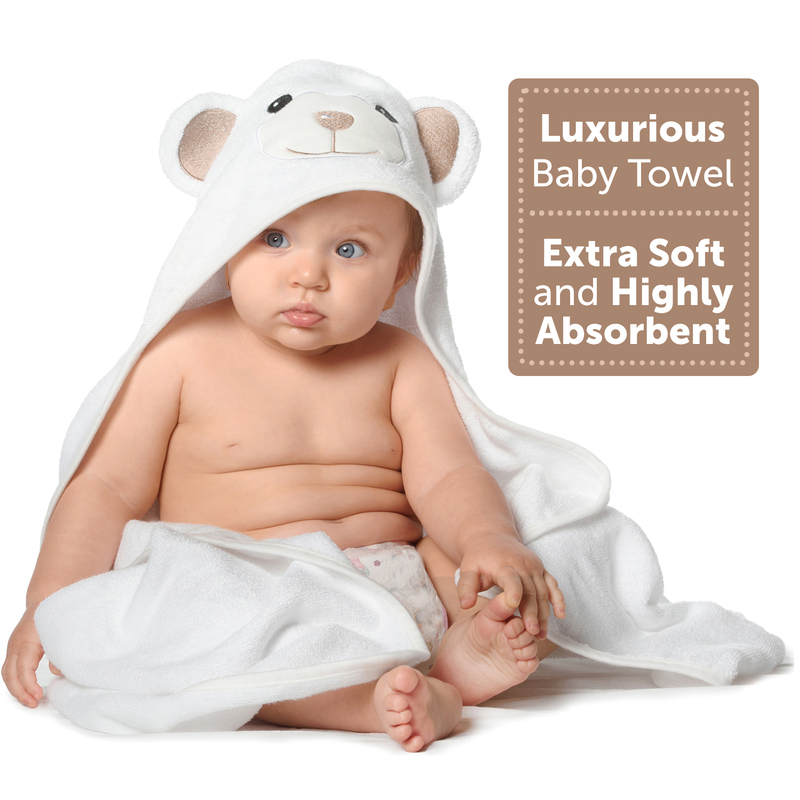 Our towel is 50% thicker and softer than any other regular towel on the market. 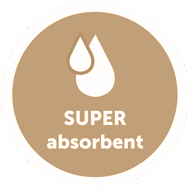 This particular blend gives our towel the perfect amount of strength, due to the cotton and softness taken out of the bamboo fiber.